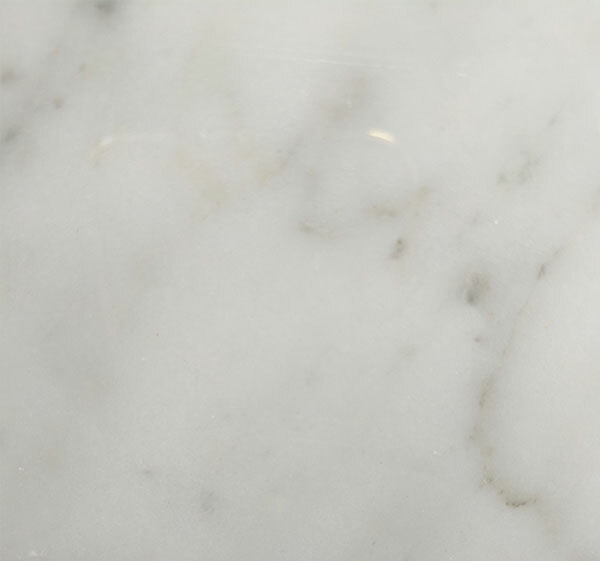 Bianco Carrara - A1 Granite & Marble Ltd.
Bianco Carrara is a stunning, highly sought after marble, which can transform any space into an Italian oasis. Bianco Carrara is a classic marble, notable for its blue-grey linear movement and is famously known for creating Michelangelo’s David. Highly valued since ancient times for its extraordinary whiteness, with slight bluish and greyish hues, very soft and with a very fine grain, Bianco Carrara marble evokes imperial Rome and the Renaissance. Used by Michelangelo for his works and by other masters such as Giovanni and Nicola Pisano, or in public spaces such as the octagonal gothic pulpit of Siena Cathedral, the fact is that its magnificent presence guarantees luxury and quality of the highest level. Unparalleled like no other, when used in polished or coarse form in a bathroom, bathtub, hearth or staircase it will transform the space into something sophisticated and far from anything imaginable.